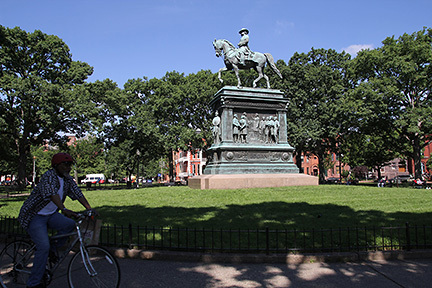 Logan, also known as Logan Circle, is a traffic circle, neighborhood, and historic district in the northwest Washington, D.C. 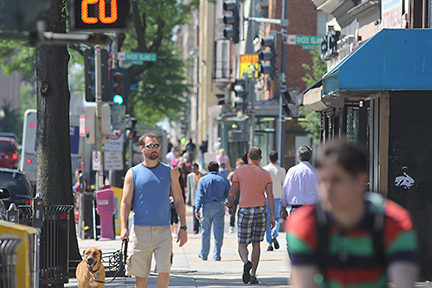 The Logan neighborhood, situated between the Dupont Circle and Shaw neighborhoods, is bordered by S Street to the north, 10th Street to the east, 15th Street to the west, and M Street to the south. The traffic circle is the intersection of 13th Street, P Street, Rhode Island Avenue, and Vermont Avenue, and is maintained by the National Park Service. 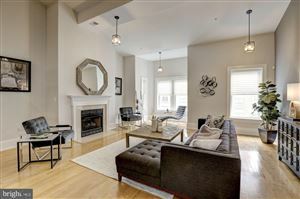 The Logan Circle Historic District is an eight-block area surrounding the circle, containing 135 late-19th-century residences designed predominantly in the Late Victorian and Richardsonian Romanesque styles of architecture. 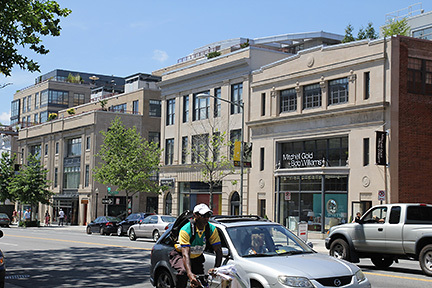 In addition to the Logan Circle Historic District, the neighborhood includes the much larger Fourteenth Street Historic District _ now home to a variety of popular retailers, restaurants, art galleries, live theater, and nightlife. The zip code for the neighborhood is 20005.